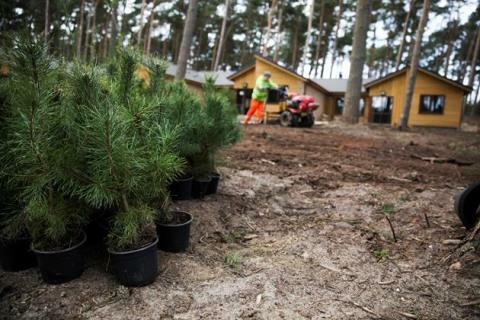 Land Structure Limited were contracted earlier this year by Center Parcs and began planting in March. Planting will continue throughout the spring. Including the 20,000 native trees which have already been planted at Woburn Forest, almost 100,000 native trees and shrubs will have been planted by the end of 2014. 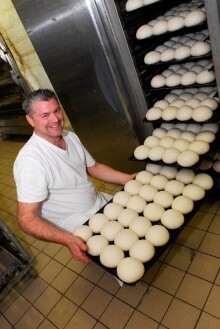 Using a team of just ten people, Land Structure Limited are planting around the 625 lodges at Woburn Forest, as well as a number of main areas, including The Pancake House, Cycle Centre and Arrivals Lodge. 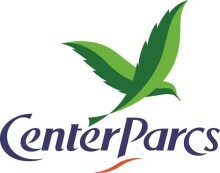 Center Parcs Woburn Forest is on track to open this spring.